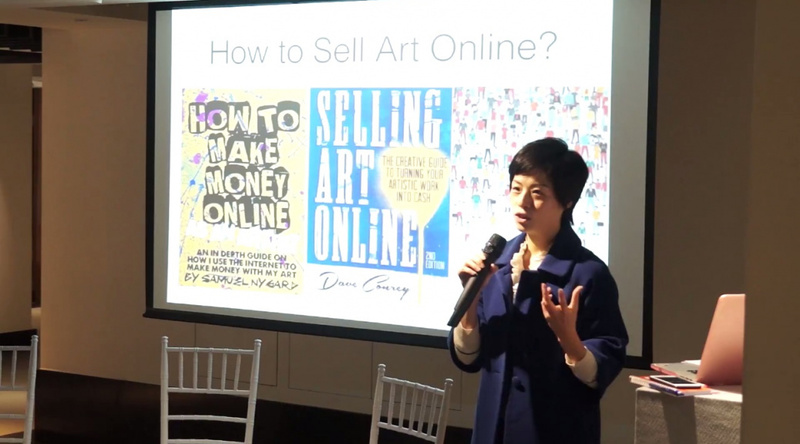 With the online being a new media to play with, how are artworks promoting new genres? Are digital formats exploring new ground? Are new trends being established?